Let the water embrace the golden rays of the sun and the essence of tea! Fill a jar with water. It is best if you have a sun tea jar or you can also use any glass jar which has a lid. Add the teabags of your choice into the jar of water, depending on how strong you want the tea. Cover the jar with a lid and place the jar in direct sunlight outside for 2-3 hours. Don't let the tea stay in sunlight for more than 4 hours. Once you are done with the steeping, you can take the jar away from the sunlight and check if its surface has had any bacterial growth. If there is, then throw away the tea immediately. Otherwise, you can remove the tea bags and serve the tea now. Add ice cubes to the teacup and pour the tea. 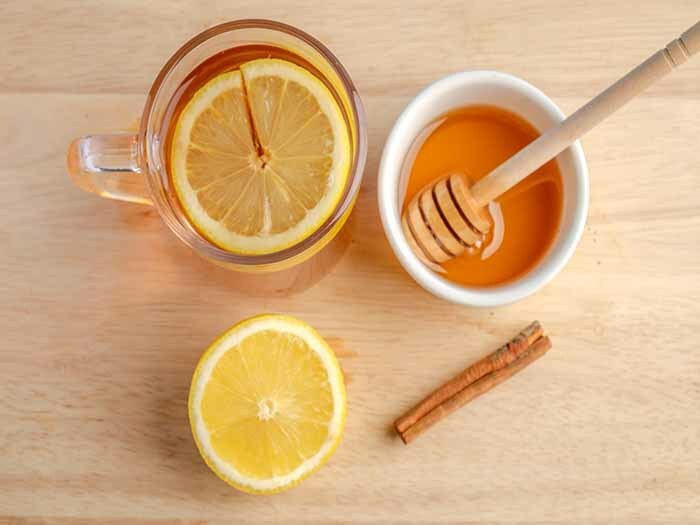 Add lemon slices and cinnamon for a unique flavor, if desired. In this recipe, clean the herbs thoroughly in cold water by rubbing them with your fingers. Take a jar and place the clean herbs into it. Fill the jar with water and cover it with a lid. Now keep the jar in direct sunlight for 2-4 hours. You can move the position of the jar to locations that receive ample sunlight. A change in the color of the water will indicate that the tea is on its way to completion! Remove the tea from sunlight once you see the color of tea becoming dark. 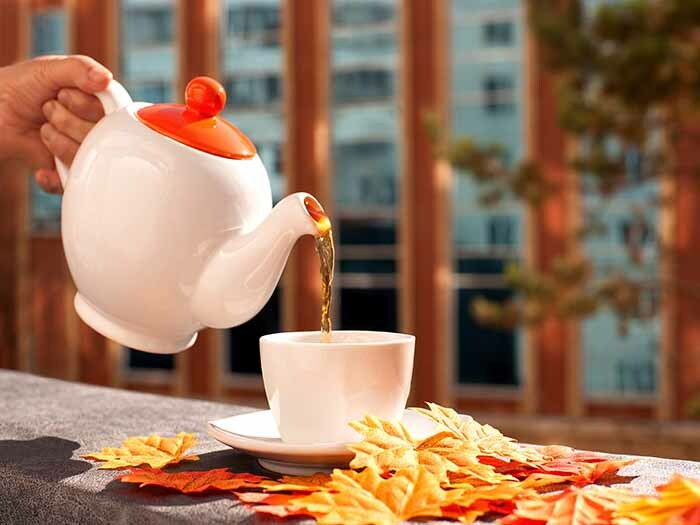 Your herbal tea is ready to serve! Strain it in a teacup and add honey if you like your tea sweet. 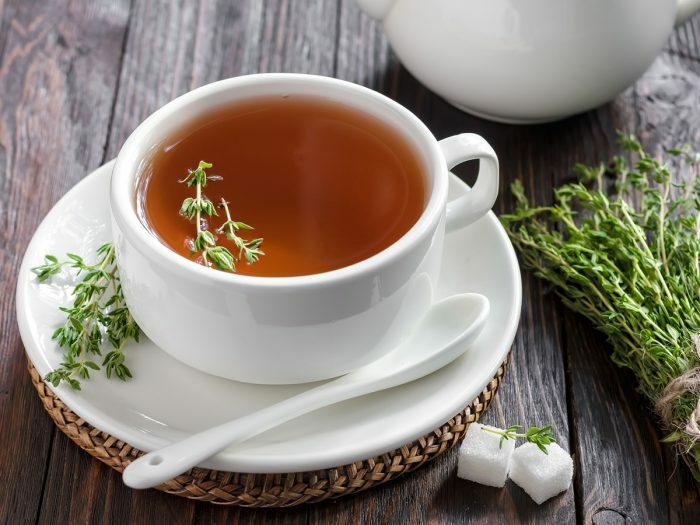 For making herbal teas you can use any of the herbs like chamomile, hibiscus, mint, thyme, etc. Instead of discarding the used tea bag, you can use it for enriching the soil in your garden.